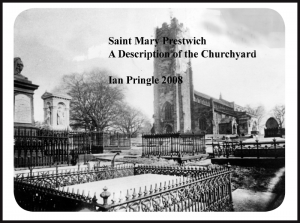 Prestwich and Whitefield Heritage Society. Make or break AGM. With declining membership and lower numbers at meetings, Prestwich and Whitefield Heritage Society has come to a cross roads. It also has two important positions vacant with no one coming forward to fill the posts of Chairman and Secretary. The same handful of people are ploughing on running the Society. The AGM is on Wednesday 19th October at the Church Inn on Church Lane in Prestwich. All the Members and any members of the public who are interested are urged to attend qtrlrki. 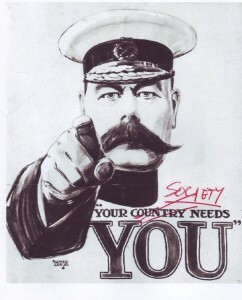 If volunteers come forward to fill the vacant posts all may be well. Otherwise the proposals are that the Society could be wound up or that it should be mothballed in a six month sabbatical until next April. What is the current situation with the society?